This course is the complete package for those who wish to deliver a range of outdoor classes including the NWUK wellbeing programme, circuit-based classes and sessions that include resistance and other strength exercises. These skills will enable you to deliver innovative and effective classes in a range of locations from care homes and the workplace to parks and the wider countryside. The Exercise Anywhere Diploma will be completed prior to attending for the Exercise Anywhere Advanced Diploma. 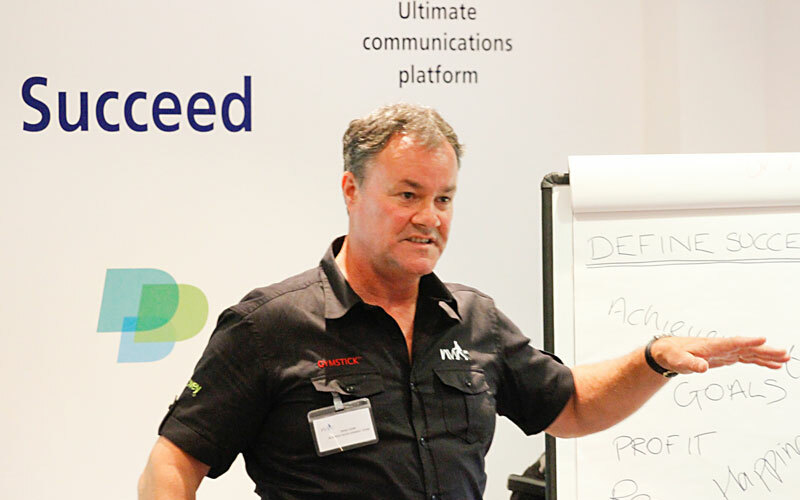 The Exercise Anywhere Advanced Diploma includes comprehensive workshops and practice sessions. All candidates are given verbal feedback. There is no additional assessment. This Diploma is a licensed programme deliverable only by outdoor code of practice compliant Instructors who deliver in accordance with the terms of NWUK Brand Ambassador or Delivery Partner agreements. Cancellations/transfers must be made in writing and the following charges apply. If cancellation is made within 30 days of the course date a charge of 50% of course fee is applied or the booking held for future module. If cancellation is made at short notice (within 14 days) or in the event of non attendance, the full course fee is non refundable. Transfers at short notice (within 14 days) will result in a re-booking charge of £25. 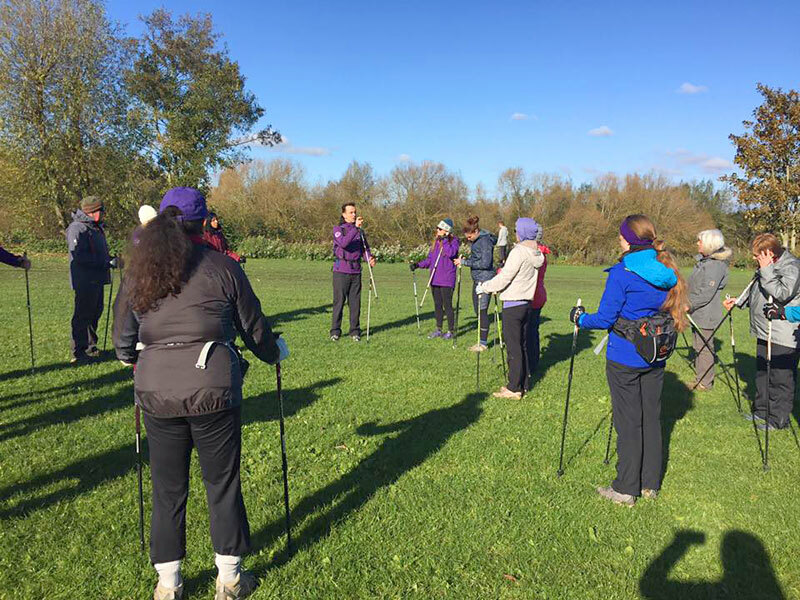 PRE REQUISITE – None required – experience of basic Nordic walking is preferable but not essential. Those with medical, coaching or similar qualifications may be able to. All ages and fitness levels welcome as we pride ourselves on having Instructors who represent the actual population! ASSESSMENT — Practical Assessment is carried out throughout the course. Exercise referral and specific modules for delivery of exercise to special populations. For details and dates of day 5 and 6, visit Basics of Strength and Conditioning and Nordic Wellbeing. SERIOUS ABOUT LAUNCHING A FITNESS WALKING BUSINESS? 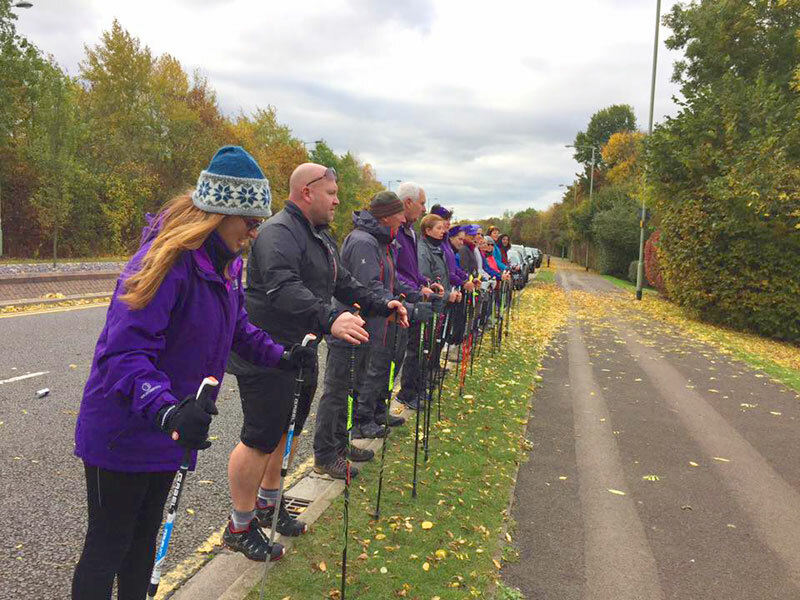 Why not upgrade to our highly successful business start- up option and become a full delivery Partner for Nordic walking UK? NWUK Advanced Diploma students can now hit the ground ‘walking’ with our proven complete business solution which includes all of the above plus a personalised branded website and management system, a Marketing tool kit with pre prepared campaigns, social media support and access to business mentoring and support from our experts. The Advanced Diploma enables you to access a wider range of markets or to specialise in specific programmes. The additional skills will vastly improve your ability to prescribe effective exercise solutions and add variety to your class schedule.